Roswell Downtown Development Authority is collaborating with Roswell Arts Fund to challenge residents to “Keep the Art!” in the city. The “Keep the Art!” campaign is an effort for all the ArtAround Roswell sculptures to become permanent fixtures rather than temporary exhibits.  The DDA has offered to match funds, up to $10,000, raised by Roswell Arts Fund in an effort of keeping “Sentience,” a piece by David Landis, in the Heart of Roswell Park on Canton Street. David Landis is an Atlanta based artist who enjoys creating works of art that reflect and enhance their surroundings. Landis’s “Sentience” is one of ten new sculptures featured in the 2017 ArtAround Roswell sculpture tour. 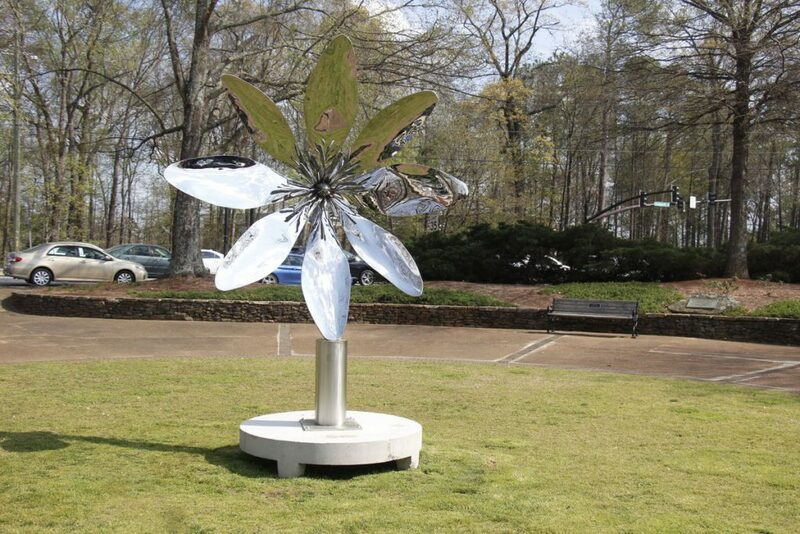 According to Landis, the stainless sculpture features the bloodroot flower, a native wildflower known for its medicinal properties. Its center resembles exploding fireworks. This is the first time the DDA has collaborated on something of this sort. According to DDA Chairman Randy Schultz, the reasoning behind the choice of “Sentience” is because the area where it currently resides, is one of two central locations within authority boundaries. The second is the Roswell Square, where a sculpture already resides. Schultz, who resides close by Canton Street, noticed an increase presence of residents in the park following the installation of the sculpture and efforts of the Historic Roswell Beautification Project to clean up the area.